A writing mentor can be great for many different reasons and will sometimes only be a small part of your writing journey. However, even a small influence can make a BIG difference in your life as a author. 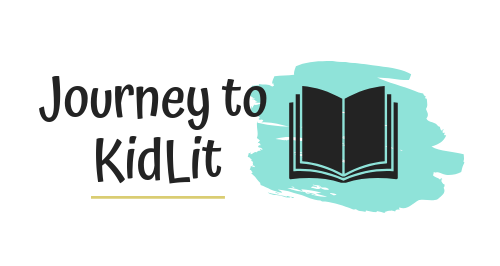 What does a writing mentor do? A writing mentor is someone that is farther ahead in their writing journey than you are. They are someone that will be there to offer advice, possibly read your work, or simply encourage you to keep going. For some of you, I may be your writing mentor! Your mentor doesn’t have to be someone you meet with regularly or even in person. They are simply someone that makes a difference in your writing to move you closer to your publishing dreams. How will your writing benefit? If your writing mentor is giving you direct advice on a manuscript, then you will naturally benefit from a stronger story to publish. But not all mentors will read your work. 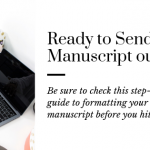 Other ways you can benefit are through having an encouraging voice, having someone that sends you information about the writing industry, and having someone offer real advice on what to expect from the publishing industry. 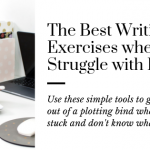 All of these are beneficial in making you a better writer. What can you give to the mentor? A mentorship is like any relationship; you shouldn’t be the only one receiving any value. Instead of only thinking of ways you can get, think also in ways you can give. For example, if you have someone that’s willing to read you work, then you can in turn offer insights on their work. I do this with my critique group, which is ALWAYS a helpful way to build my writing and editing skills. And I know that the other ladies in my group get great value out of our meetings. Even in the times when someone isn’t reading your work, you can still be an added value. Talking through your thoughts on the industry, adding input on some ideas, and just being someone they can meet and build a friendship with are ways to add value in someone’s life. How do you find a writing mentor? You may be getting excited and wondering how you find these amazing people to add to your lives. Writing mentors come from all different areas of the writing world. 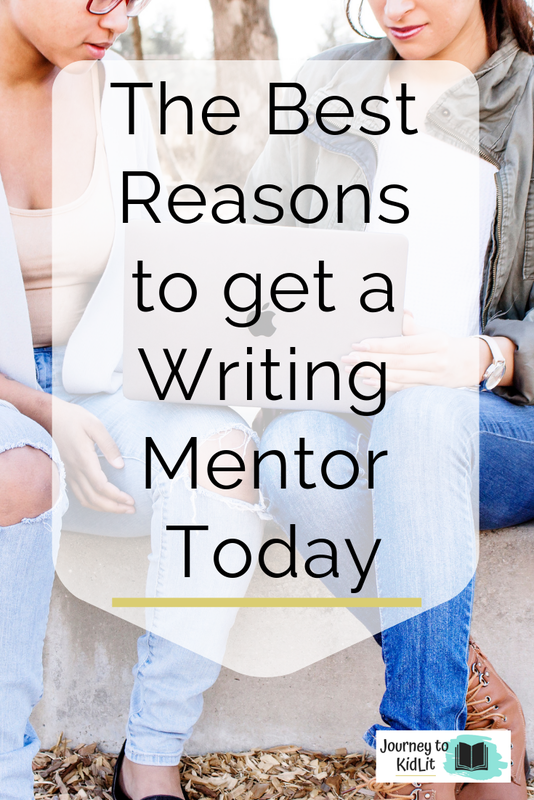 Finding a writing mentor is an essential part to your writing journey. Not only will you get fantastic advice, but you’ll be able to build a valuable relationship with writers that will be long standing throughout your career in the industry. Be looking for ways where you can add value and create a connection with other writers in your area. And join groups, like SCBWI, to meet authors in your area. PS. Take your writing journey further by adding yourself to my email list. 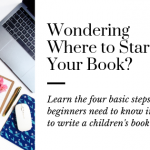 There you will gain additional insights in the industry, plus writing and publishing tips as a children’s author! Find a Writing Mentor Today!